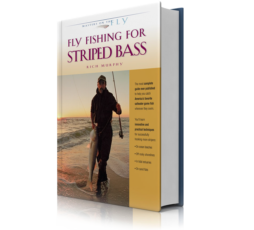 They were the favorite game fish of Ernest Hemingway and Zane Grey. They can grow to greater than 1,000 pounds. They can reach burst speeds of 70 miles an hour. Their fighting stamina and migratory habits are legendary. But blue marlin are not easy to catch. Even experienced anglers typically spend weeks or months—not to mention small fortunes—trying to connect with a precious few of these elusive ocean prizes. So if you met a man who has caught an astonishing 1,730 blue marlin during the last 14 years, what would you ask him? Meet Steve Campbell. 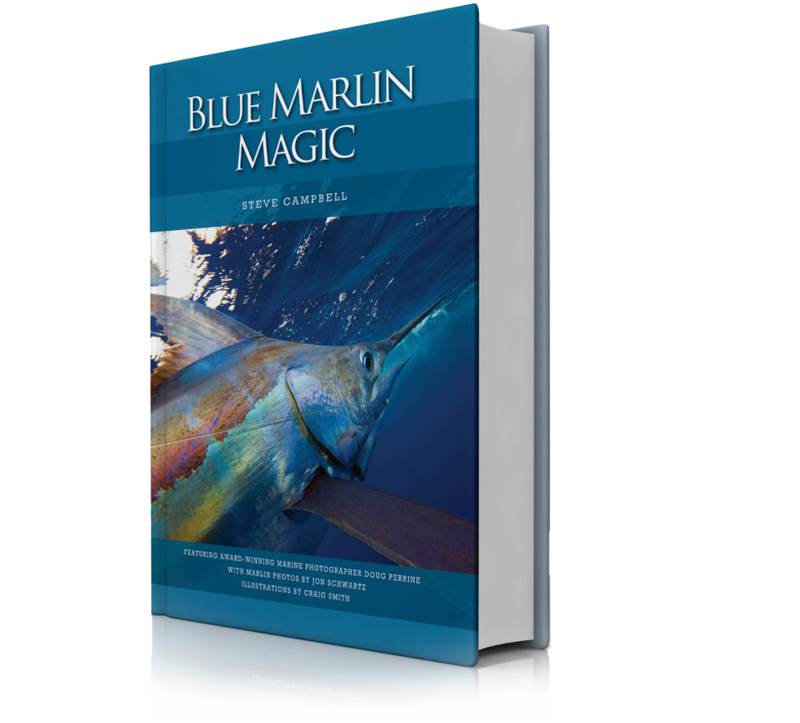 He has answered practically every question the avid bluewater angler could possibly think to ask him—who, why, where, when and then some—in his brilliant new book, Blue Marlin Magic. 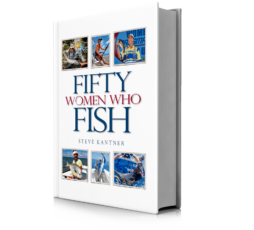 Steve is a highly seasoned and skilled sport-fishing captain from New Zealand. He has spent a lifetime fishing throughout the South Pacific, where he operates Ika Lahi International Gamefishing Lodge in the remote island Kingdom of Tonga. 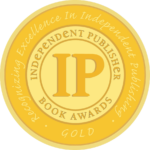 This unprecedented book is nearly 600 pages, printed full color in gorgeous large format. It’s a masterwork. With more than 1,000 stunning color photographs and original illustrations, it is by far the most complete and finest book on the subject ever published. Blue Marlin Magic is revolutionary. Among many important revelations, the author explodes the myth of big blue marlin as loners. By towing a fisheye video camera to better understand blue marlin, he discovered their unique “strike-and-flight” feeding behavior. He set the camera to view his lure spread, or zoom in tighter, especially on lure positions that got the highest percentage of strikes. “I had always been under the impression that blues were pretty much solitary hunters,” writes Campbell. “After all, most of the strikes we were getting were single fish. But the footage showed a very different scenario, backed up by sonar profiling. “A blue would come into the lure pattern, at first lying six or 10 meters down and barely visible. In a flash, the fish would be right by a lure or the teaser, always sitting to one side. Then, suddenly, there would be one, two and sometimes three fish more in view. These latter fish most of the time were a little deeper, just watching the spread. The strike usually came from the first fish that showed itself. Despite the number of marlin in the gear, 95 percent of the time we enticed only the one bite. We put this down to some sort of pecking order. But it was hard to fathom because some of the other deeper-positioned fish were much larger females. This fresh knowledge led Steve to incorporate special designs in his hook rigs. His hook-ups improved immediately. His drop-offs decreased, too. These improvements are plainly described and boldly illustrated in the pages of Blue Marlin Magic. As a result of these significant changes, during his years of meticulous record keeping, his best year was a remarkable 83 percent hooked-to-boated success rate. Campbell, ever the stalwart conservationist, safely released 96 percent of these magnificent leaping blue marlin. The author’s game-changing stiff-rig terminal gear can help any bluewater angler successfully hold more hooked billfish. 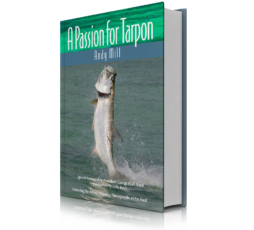 Campbell’s strikingly original observations and fishing strategies are based on his careful statistical records and detailed analysis of every single blue marlin he brought in during a dozen years. Among his many, many fascinating findings is which outrigger positions consistently produce the most and the largest fish. How much do you suppose this information is worth? The scope of Campbell’s catch data is breathtaking—all presented completely and clearly for the reader to digest. Blue Marlin Magic includes a compelling 50-page bonus chapter written by tropical fisheries expert Scott P. Bannerot, Ph.D. of the Florida Keys entitled “The Emerging Story of a Regal and Magnificent Predator.” It is an in-depth yet easily understood exploration of the latest science on the biology, ecology and human interaction with Makaira nigricans, wherever the apex species swims in the world’s vast oceans. It also takes a hard look at the fish’s uncertain future. 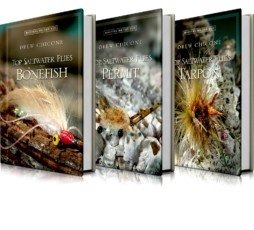 No billfish enthusiast, however experienced, will make his way through these pages without gaining a greater understanding of blue marlin and their extraordinary behavior. And everyone will come away impressed with the author’s passionate call for rigorous management measures to restore an abundant resource. Far more than an elaborate fishing book, Blue Marlin Magic is also a visual feast of the unspoiled ocean environment as seen through the lenses of talented photographers Doug Perrine of Hawaii, Jon Schwartz of California, and Kim Westerkov of New Zealand. Internationally award-winning marine photographer Perrine spent one month in Tonga aboard (and overboard) Campbell’s boat, Reel Addiction, to capture vivid underwater images of blue marlin and other beautiful creatures—whales to sharks to seabirds—of the South Pacific.